We enjoy walking in the scenic South Cotswolds and Berkeley Vale and arrange some walks further afield. Our members report path problems and try to get action for all walkers. If you like the idea of walking with a friendly group, making new friends and seeing the countryside,do come along and try us out up to three times. Our walks are a great way to get outside, make new friends and discover how walking boosts your health and happiness. You’re very welcome to try walking with us, or to get involved in looking after paths and green spaces and opening up new places to explore. 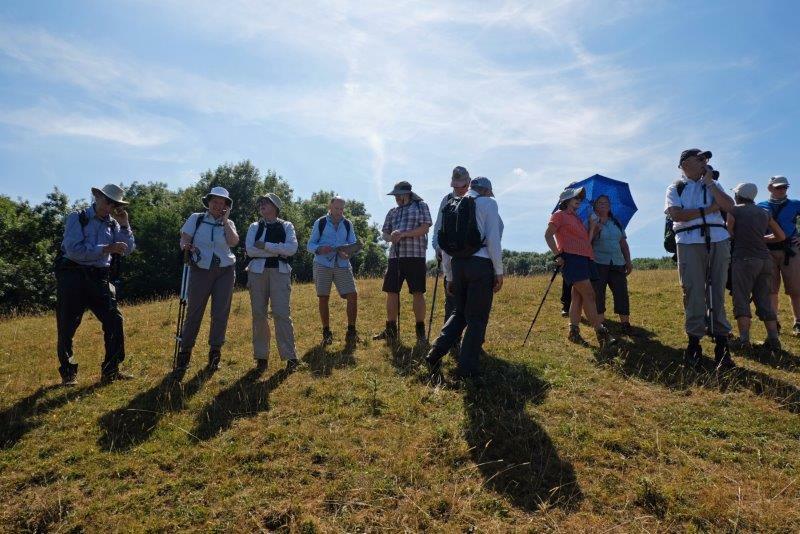 Join the Ramblers and become a member of South Cotswold Group. The Commons - even another way round!